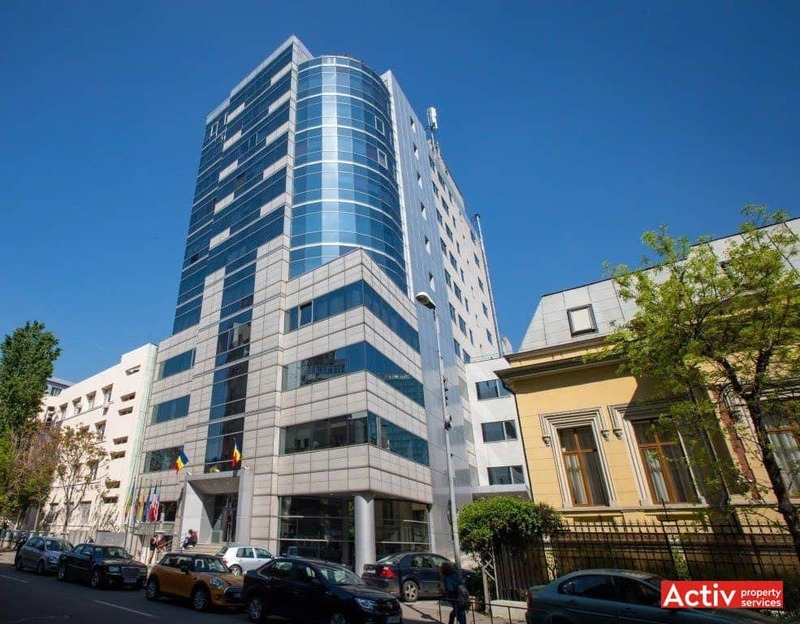 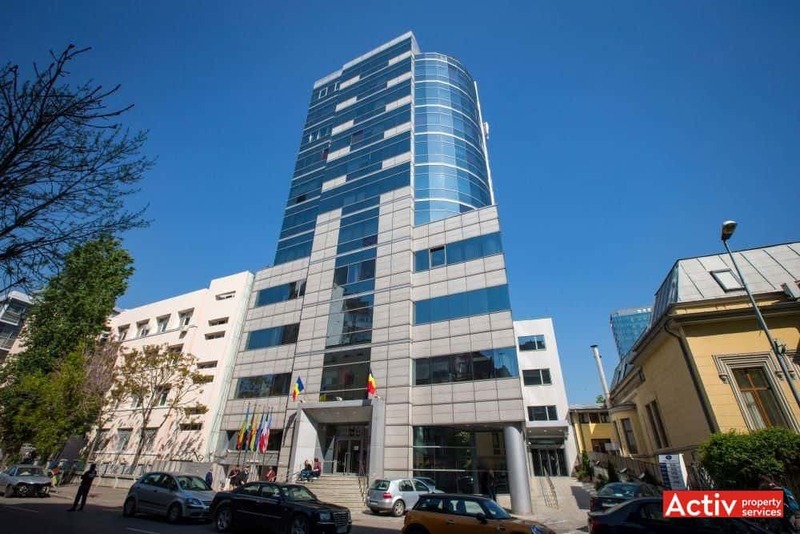 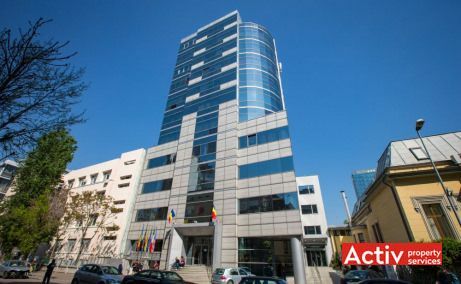 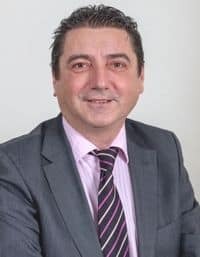 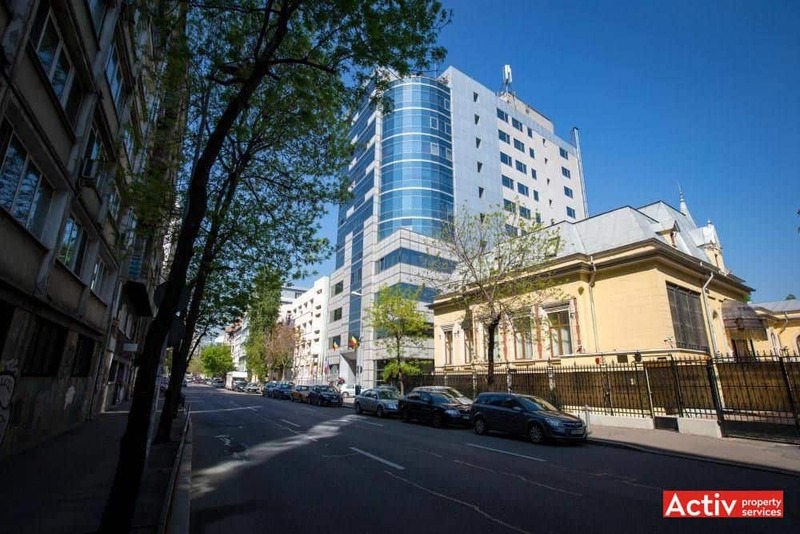 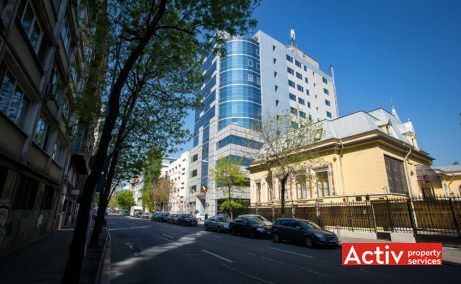 Union 2 is an office building located in the very central area of Bucharest, on Stirbei Voda Street, in the proximity of Cismigiu Park and Sala Palatului. 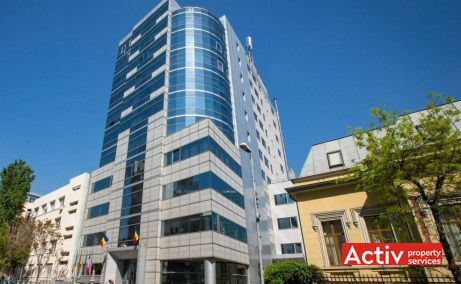 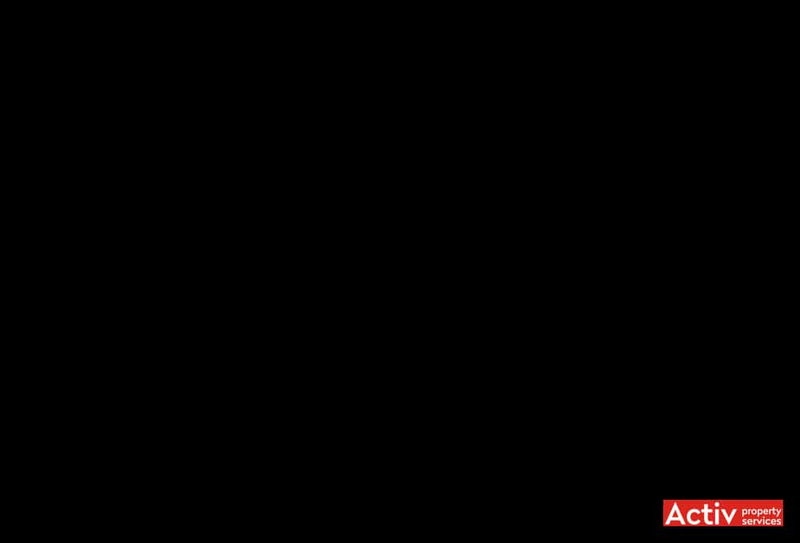 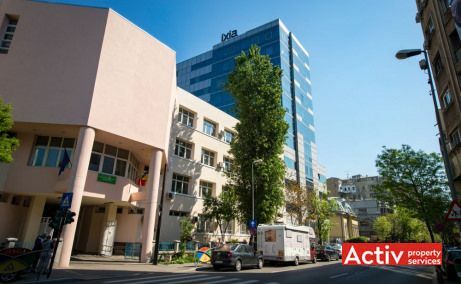 The building is placed at 300 meters from the junction with Calea Victoriei and George Enescu Square (Romanian Atheneum), having easy access towards Universitatii Square and Romana Square. 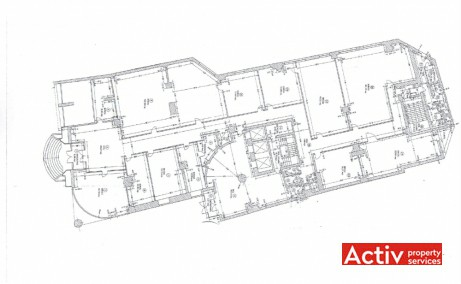 The accessibility is very good, being provided with rapid links with the major boulevards from downtown area. 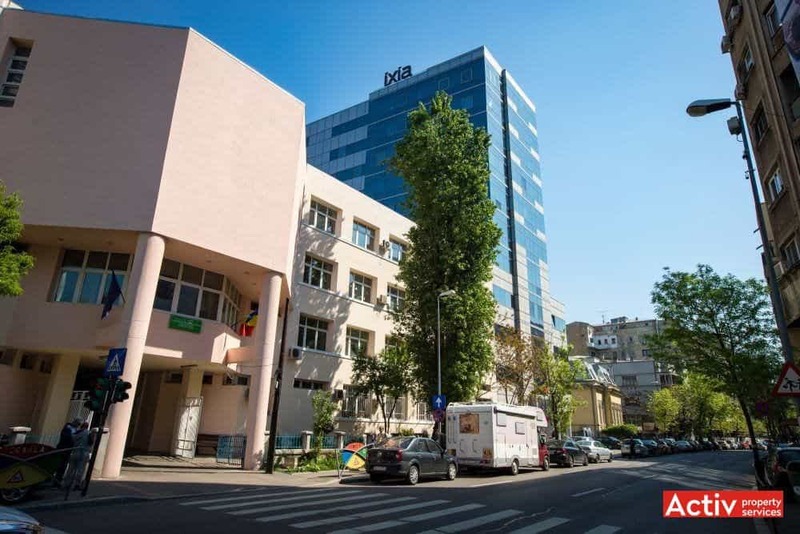 The public transport includes bus station (a large number of routes) in just 100 meters distance, with rapid connections provided towards Universitatii and Romana squares.